Looking for a great giveaway that anyone can use? 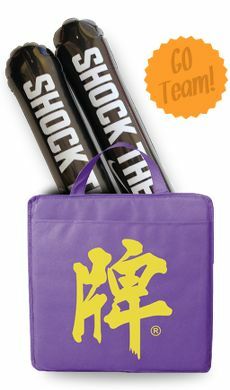 Choose this useful lunch cooler that you can customize with your own image. Anybody can find it useful, including students, workers and people who want to take some sodas or snacks to the beach, a picnic or their child's sports game. Inexpensive Gifts and Giveaways: Do you need gifts for all of your co-workers or for a whole class of students? 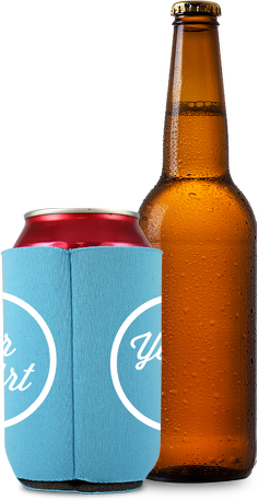 These lunch coolers will be perfect for the whole group since everyone needs a way to bring a lunch to work or school each day. 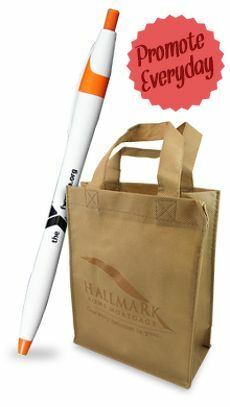 This soft sided cooler is also a great giveaway for community events, such as sporting events, community fairs or holiday activities throughout the year. Make It Your Own: With this personalized lunch bag, you get to customize it however you want to. 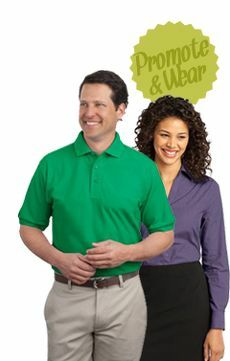 Fit the look to a specific event, such as a fundraiser or a special event. Make it match your logo or your company slogan. 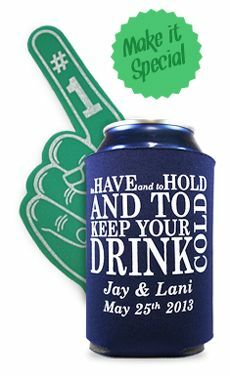 Or even create a personal design that your friends and co-workers will get a kick out of. You can play with the colors of the bag and the imprint for a look that stands out from the rest of the crowd of giveaways. 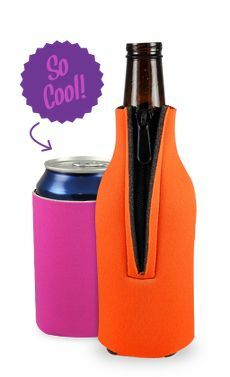 A Useful Gift: People will love receiving this gift because they can fill it with a whole six pack of soda or beer to bring to an event or a picnic. It works great to hold a lunch for work or school. Or you can fill it with some juice boxes and snacks to take the kids out for the day. It's useful for a variety of people and occasions! The PEVA insulation will keep the food cold, and the shoulder strap makes it simple to carry.